One of the most important considerations a prospective resident considers is the quality of public education available to their children. The reputation of the school district and programs offered add to their children’s future success. 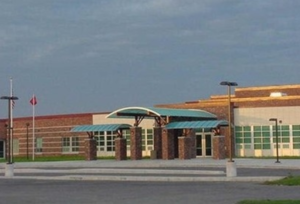 The schools in Union Grove are rated well among other districts in the South-Eastern Wisconsin area. The mission of Union Grove Elementary School is to provide a positive educational environment while embracing diversity and enabling all students to reach their highest potential with the cooperation of parents and the community. Union Grove Elementary-Middle School offers course work for grades Kindergarten thru Grade 8 in one convenient location. Approximately 800 elementary/middle school students attend Union Grove Elementary and they employee about 50 teachers. According to school digger.com, Union Grove Elementary ranks in the upper 25% in the State of Wisconsin. There are many opportunities for students to participate in including: Basketball, Softball, Volleyball and Cross County. The Union Grove Union High School staff, in cooperation with parents and community will equip students with the skills necessary for a productive life in an ever changing world. 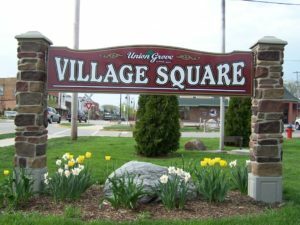 Union Grove High School offers course work for grades 9 thru 12 in a rural, village setting. Union Grove High School has approximately 1000 high school students and they currently employee about 55 teachers. 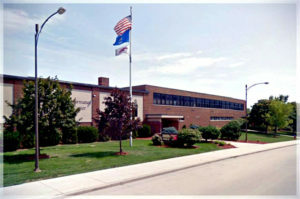 According to school digger.com, Union Grove Elementary ranks in the upper 39% in the State of Wisconsin. A few of the classes offered also qualify for college credits. There are many opportunities for students to participate in including: Dance, Sports, Drama, clubs and many other opportunities.